New emojis are on the way—that much, we know. The question is: which emojis will make the cut? This week it was announced that the Unicode Consortium has narrowed down a list of 37 potential emojis that they are seriously considering for its next update in 2015. 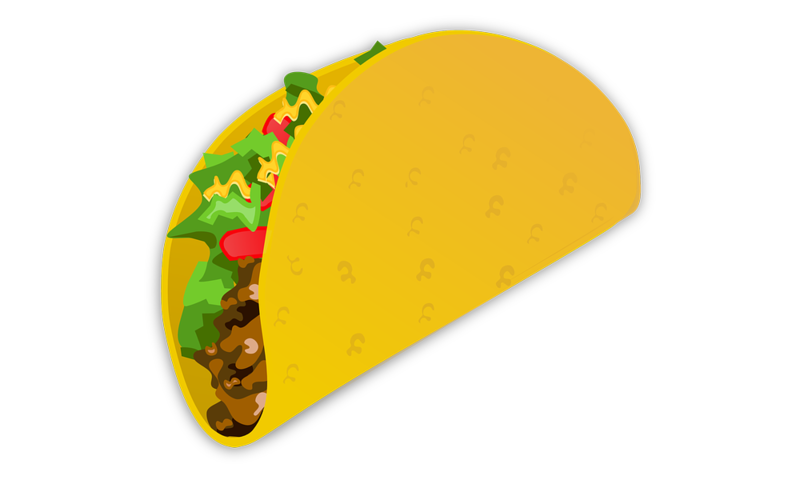 To highlight this announcement, the Unicode Consortium teased the internet community with a preview of just one—a taco, in all its gloriousness. This got us thinking. Of the 37 emojis under consideration, which ones do we really need? Sports emojis? A volleyball or a cricket bat? Nah. A lion face? Maybe. But what we REALLY need are emojis that will help fast food chains make their social media come alive. They've got burgers and french fries and crispy shrimp, but we clearly need more than that. So we took a long hard look at the 37 under consideration and put together a list of those we think could really help our favorite brands have a more vibrant conversation with their fan base. 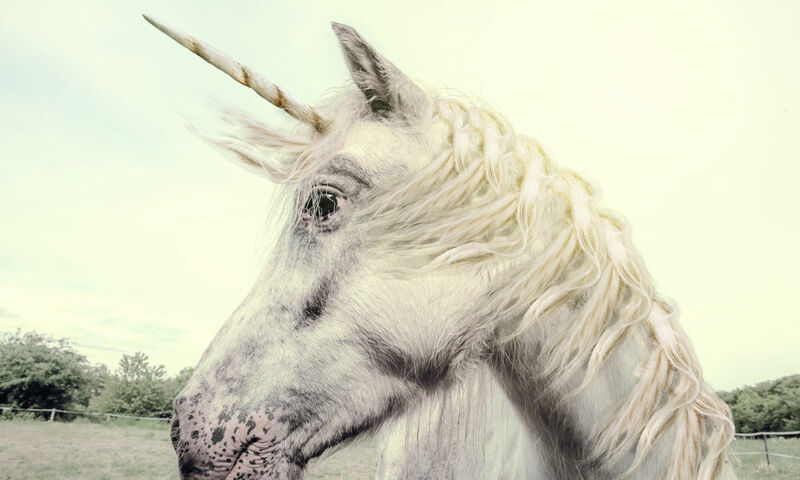 Okay a unicorn obviously isn’t food, but hear us out: a unicorn is a being that is as beautiful as it is elusive and rare. This means that the Unicorn Face could become the perfect emoji code for sightings of any especially rare and coveted limited time offer. In other words, it’s the perfect emoji to everyone know that the McRib is back. We could go either way here, especially since we don’t know what they’re supposed to look like yet. 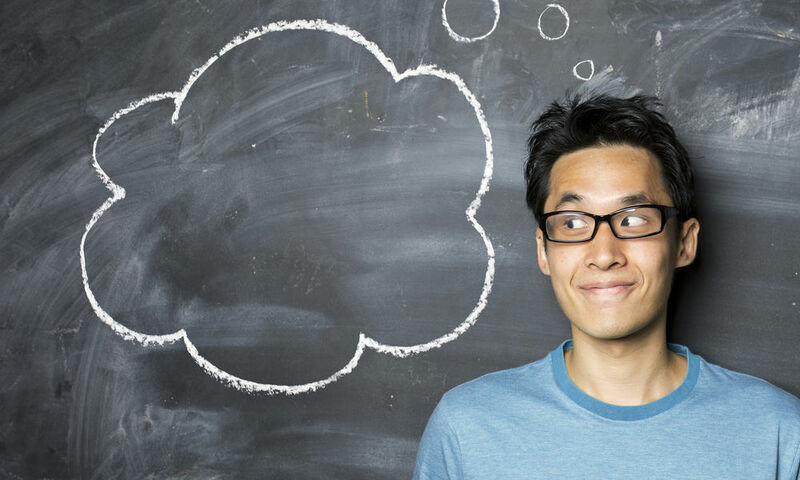 We’re imagining an emoji face deep in dreamy thought versus an emoji face with a dollar sign where its mouth should be. The first one could be used to signify that you just can’t stop thinking about lunch, the breakfast menu, or that new limited offer; perhaps the latter could be used to suggest that it’s time to spend a little cash on some items off your dollar menu? Both could end up proving fun and useful. Now we’re talking—now we’re in the food and beverage category. Of course, most fast food chains aren’t in the business of selling alcohol, but we also pop bottles for other reasons. 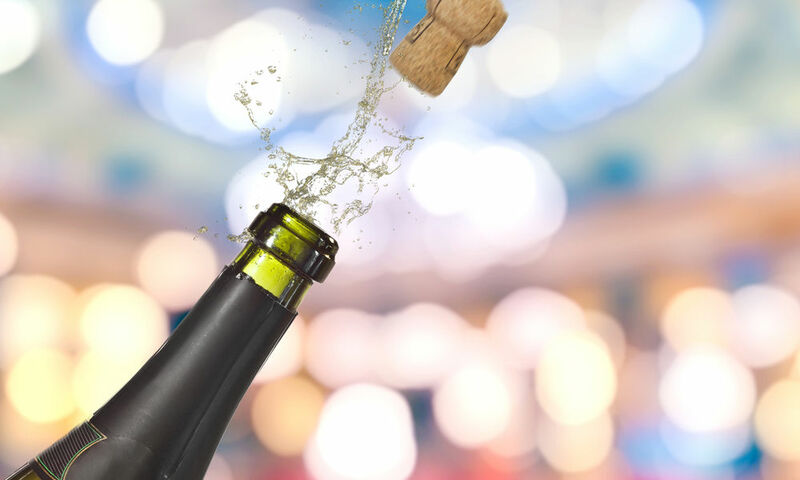 Brands could use this one to celebrate a new location, a contest winner, a flash deal, or to digitally “christen” the launch of a new menu item. 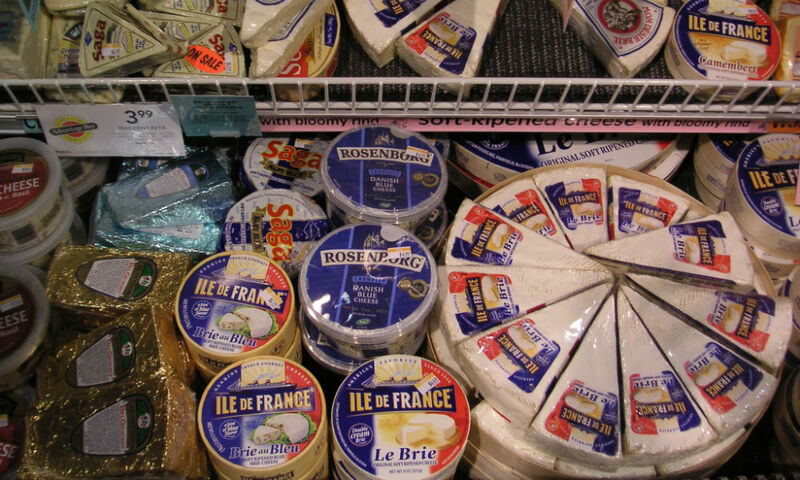 Planning on going creative with cheese for one of your next LTOs? Here’s where you’d use the cheese wedge to get consumers excited. We’re thinking of the Wendy’s Smoked Gouda Chicken on Brioche sandwich, Pizza Hut’s bacon and cheese-stuffed crust, or of course Taco Bell’s Nacho Cheese Doritos Locos taco. 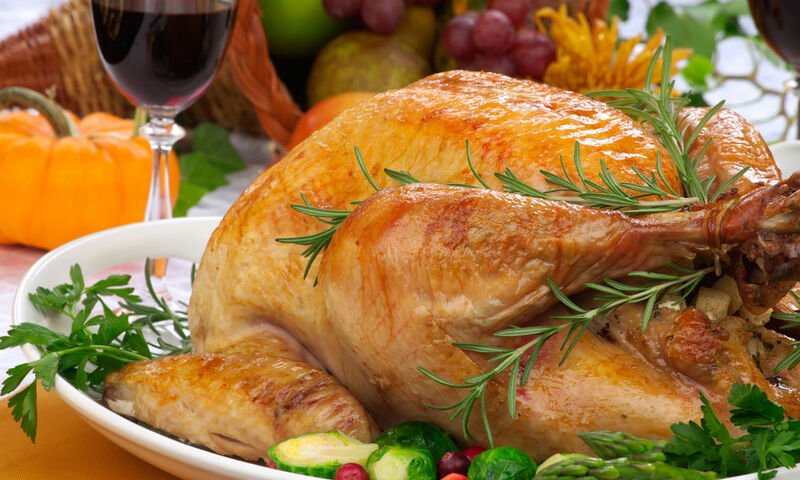 Turkey doesn’t have to belong exclusively to the realm of Thanksgiving dinner. It also belongs to every sandwich chain ever, from Panera’s Bacon Turkey Bravo to Togo’s turkey and avocado, as well as better-for-you burger offerings like Carl’s Jr and Hardee’s turkey burgers. This emoji is for all of them. 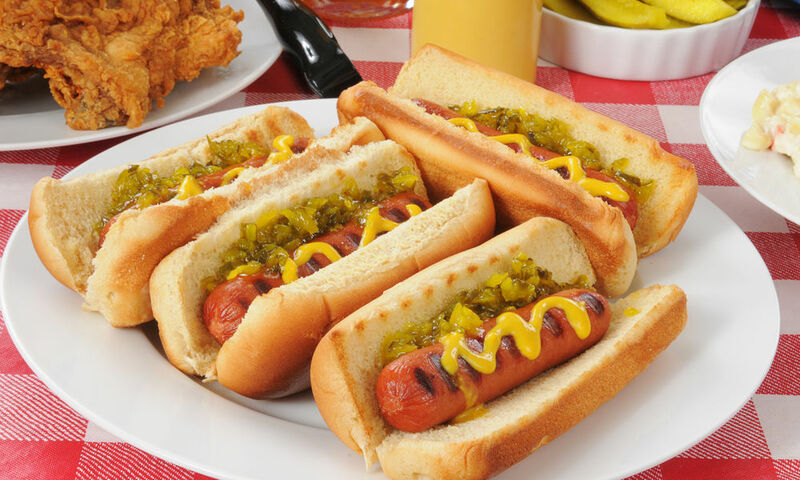 Hot dogs aren’t the most popular item at fast food chains, but they’re delicious and not at all nonexistent from the landscape. Franchises like Sonic and Wienerschnitzel could easily clean up here, utilizing the hot dog emoji as a signal for advertising any of its chili dogs or Coney Island footlongs. This may not be a fast food chain, but as a widespread chain nonetheless we’ve got three words for this emoji: Red Lobster Crabfest. 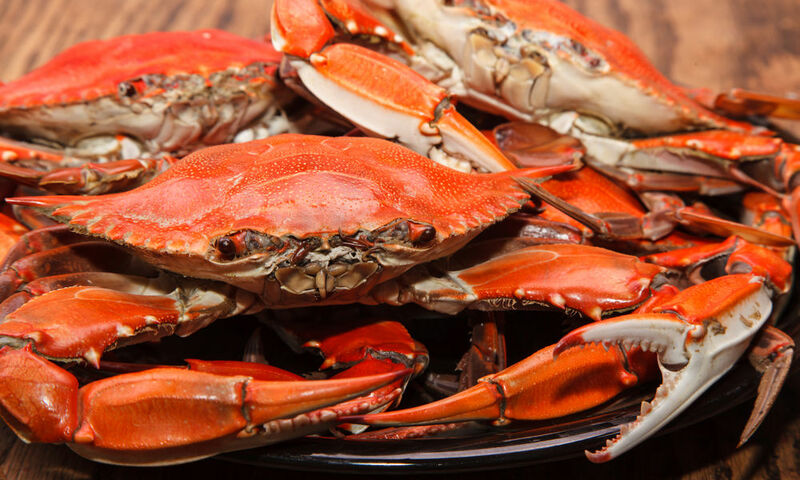 Adding a crab to the emoji lineup is worth it just for its sheer ability to give Red Lobster’s summer promotion the properly embellished social media boost it deserves. But back in the realm of fast casual and QSR, the emoji could also be used to help promote anything from crab cakes at Long John Silver’s to California rolls and soft shell crab ISOs at YO! Sushi. 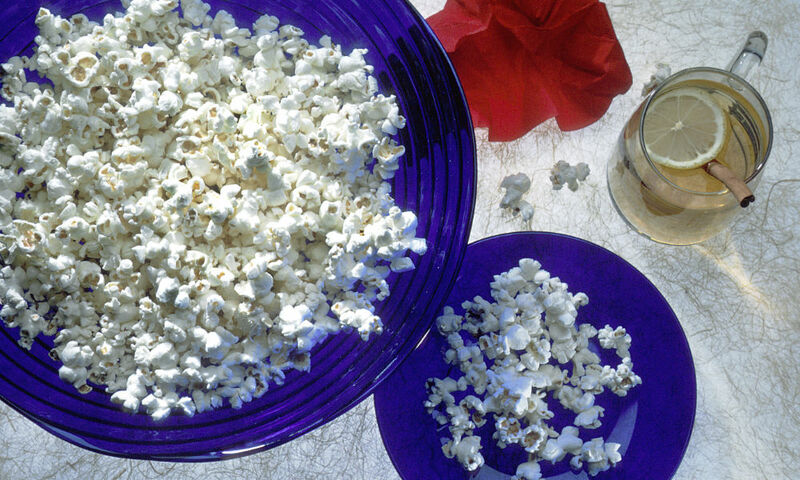 Think popcorn is strictly the realm of movie theaters and carnivals? Think again. It’s amazing what can be achieved when you combine your emojis: brands like KFC, Popeye’s Louisiana Kitchen, Long John Silver’s could conceivably get a lot of mileage out of a popcorn emoji just by pairing it with the existing emojis of shrimp or chicken. 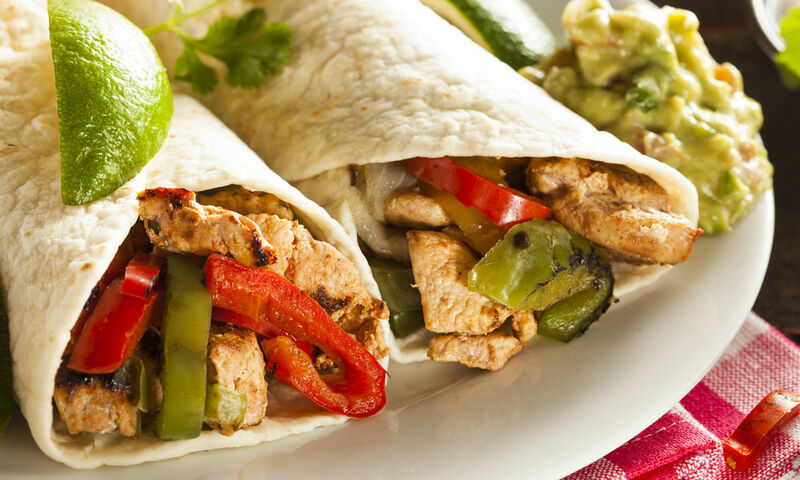 Everyone loves a burrito, and there are a lot of fast food chains who offer them. Taco Bell, Del Taco, Chipotle, Qdoba: the list goes on and on, and all of them deserve the chance to dress up their tweets and Instagram posts with evocative Unicode burrito effigies. Even chains and franchises with wraps could make use of this emoji—we see you, Wendy’s and McDonald’s. Fair points, Taco Bell, and the QSR chain is far from alone in its demand for the taco emoji. In three short days, the petition has already picked up more than 10,000 signatures—there’s little question that it will reach its 25,000 signature goal. But will Unicode Consortium listen to these organized pleas and make the taco emoji a reality? At this point, it seems like everyone would be awfully disappointed if they didn’t.